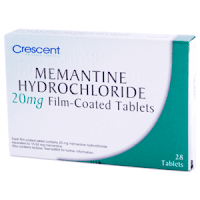 NAMENDA® / EBIXA® (generic MEMANTINE) is FDA-approved for Alzheimer's. Learn about new research on how it may help in preventing or slowing dementia. The molecular processes that lead to Alzheimer's begin years before symptoms appear. 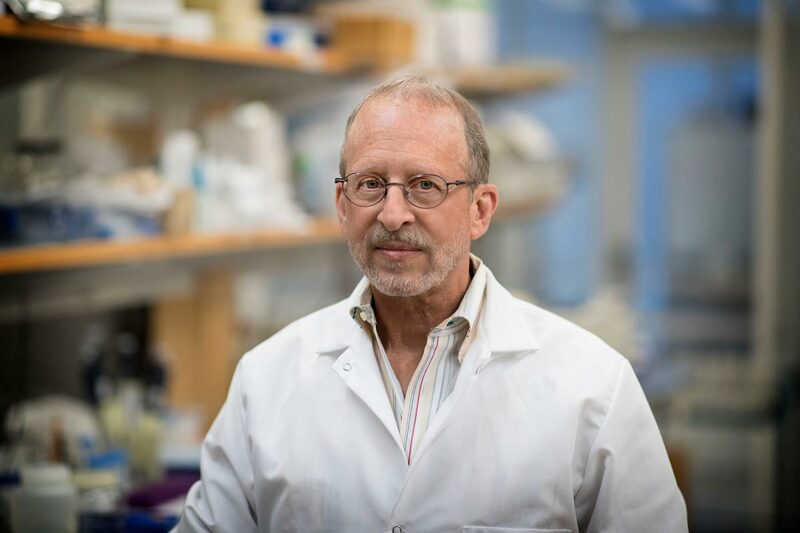 Researchers have now found that an FDA-approved drug, memantine, currently used only for alleviating the symptoms of moderate-to-severe Alzheimer’s disease, might be used to prevent or slow the progression of the disease if used before those symptoms appear. The research also offers, based on extensive experimentation, a hypothesis as to why this might work. My mother was diagnosed with Altzimers a year ago. Here symptoms were quite alarming hallucinations, anxiety. Now on Mementine all the symptoms have reduced although not a cure it's a big help. Really? Sounds to me like early days on this front but touting it here sure must make the drug companies accountants jump for joy! Now they can sell a very expensive drug to lots more people!! Sorry Im just pretty cynical about drug companies and even the research. Who paid for these studies? The idea of dosing people just in case they might get Alzheimers in the future seems pretty radical. My father was diagnosed with “dementia, probably Alzheimer’s type” in 2008 at age 82. His neurologist placed him on Aricept and Namenda at that time and he remained on it until his death in 2016. In those 8 years he had check ups every 6 months. And though he underwent 3 general anesthesias and the death of my mother, he only lost 3 points- down to 23. He always had trouble with short term memory but had excellent long term memory. He never forgot who his immediate family was as well as his oldest grandchildren. He could always carry on an intelligent conversation and kept his sense of humor. He even started singing which he never did before. I attribute the use of Aricept and Namenda to preserving these parts of his memory and personality, even at his advanced age. He most likely did not have Alzheimer's, rather, a different form of dementia because his lack of symptoms are not typical for Alzheimer's. Aricept and Namenda do not stop or slow the progression of the disease, they slow the symptoms. When Phil moved in with me in 1994 there were already signs but I just though they were problems lots of people have, like loosing stuff, forgetting where he put stuff, writing down his reminders; but now I look back and see these were early signs. Maybe a pill taken early would have delayed or even stopped it. Who would have known then.